Welcome to the KM-Copen World. I am the owner of Komoi-Motors. I think that the parts that I make are works of art. Because these products are masterpieces created with enthusiasm by skilled craftsmen working for my company. These products are very close to my heart and it makes me very happy to see Copen's all over the world using my original parts. 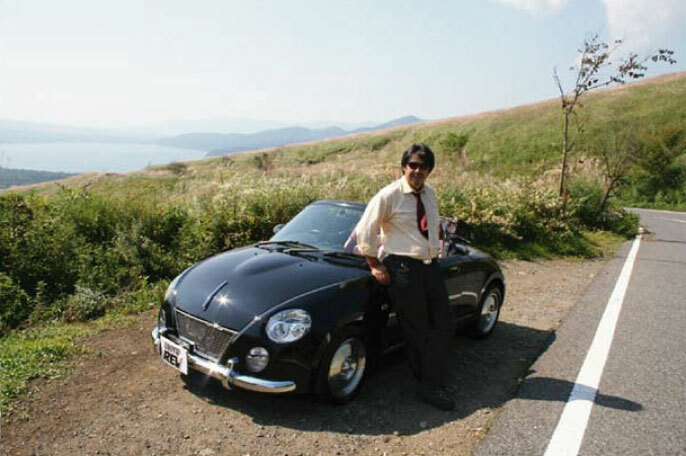 It is such a charming automobile and I know that owners love their Copen's so I hope that I can keep on designing and manufacturing parts in the future. © copyright 2011 - Kumoi Motors Co'ltd All rights Reserved.